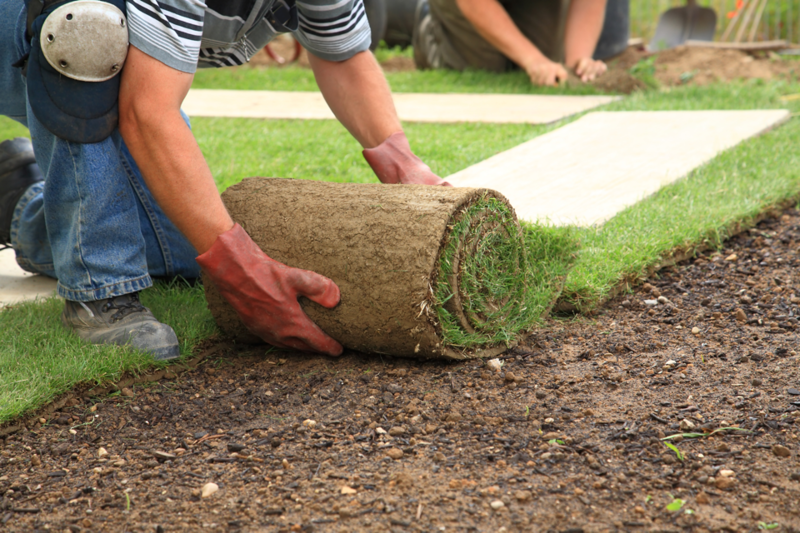 Social Media is the perfect way for landscapers to reach both residential and commercial customers. Using the correct platform will place your services in front of your target audience. A Google Business page will put your location and areas serviced in the palm of the viewer’s hand. People look to social media when looking for companies. Let others know about your services and see examples of your work in attention grabbing posts. Social media helps your landscaping company build brand loyalty and engage in conversation, reply to reviews and posts. MILE Social will illustrate why people should choose your company over others. If your landscaping company is not on Facebook yet, you’re almost certainly missing out on an important way for you to connect with your customers and their friends (future clients). You can use social media to stay connected with customers and vendors, and build a deeper connection. Add your services and events to your website and Facebook to gain more exposure. Custom packages are also available including SEO. If you would like to learn more just request a free social media assessment. One of our account managers will review your information and send you additional details on what social networks will benefit you most, along with the benefits of each. MILE Social can completely run your online presence if you prefer, enabling you to run your company.